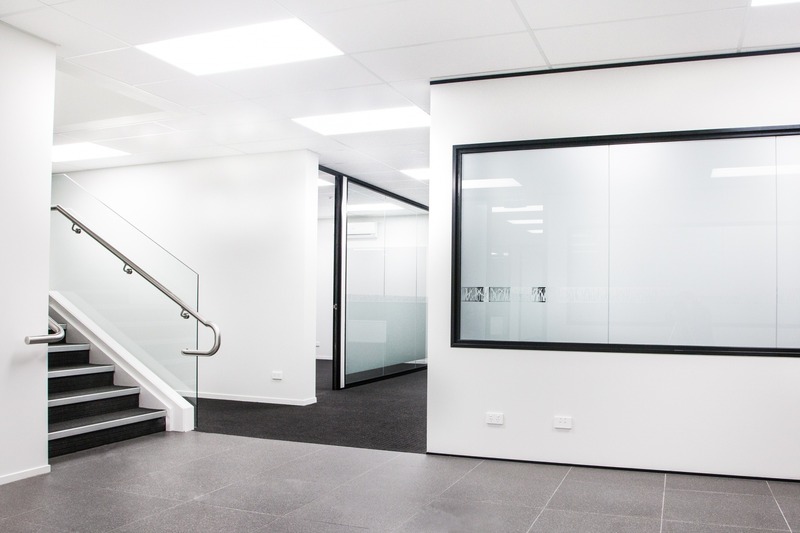 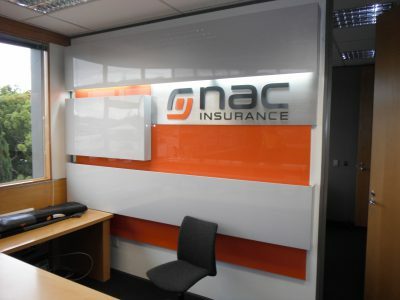 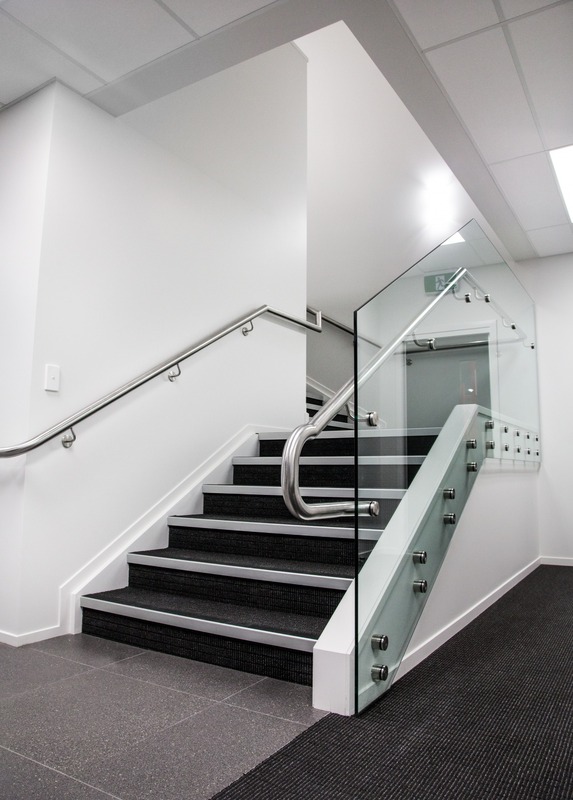 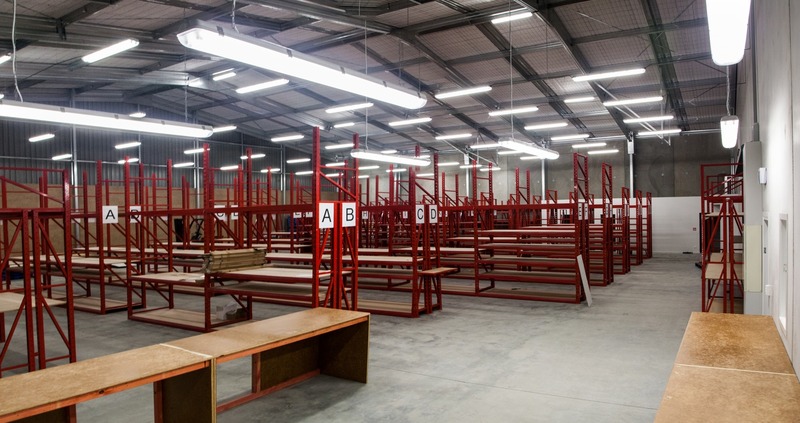 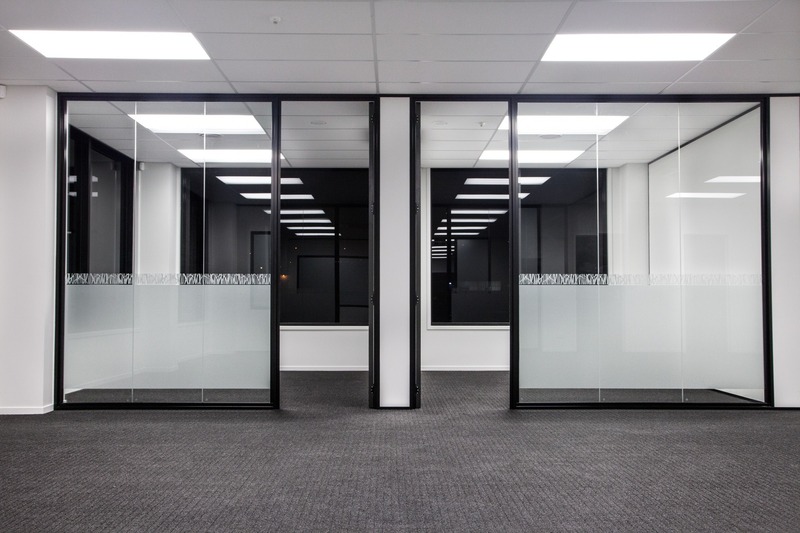 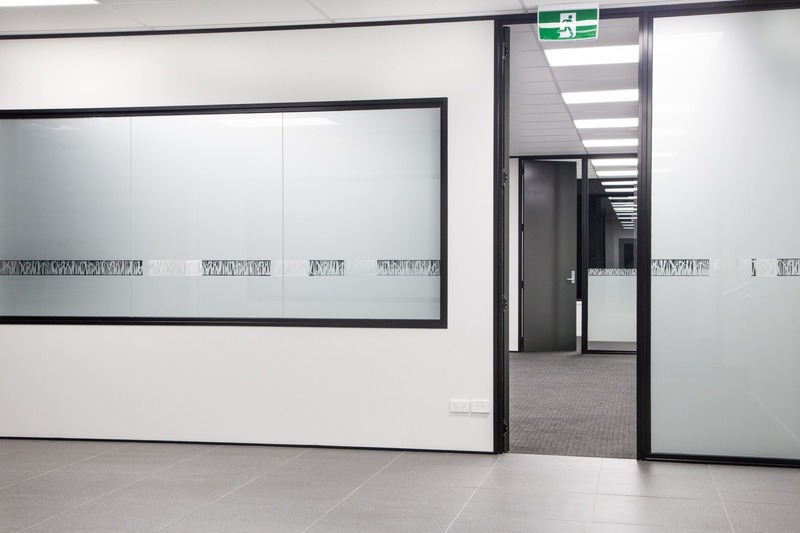 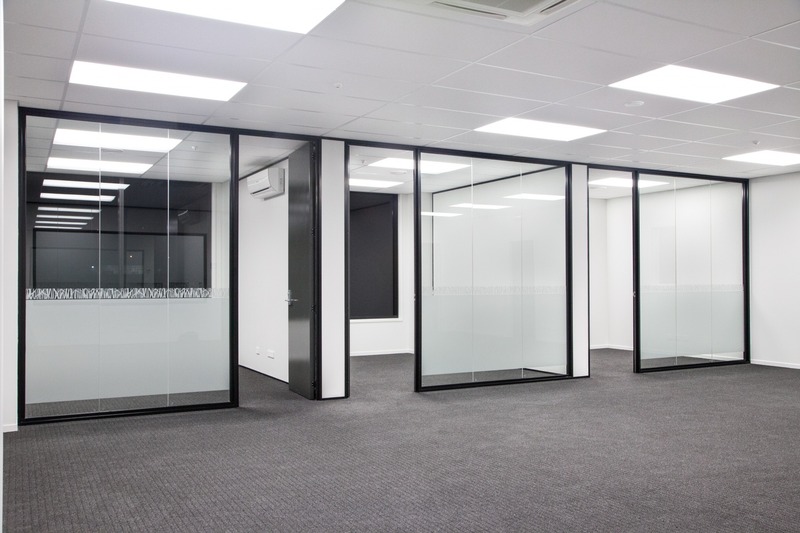 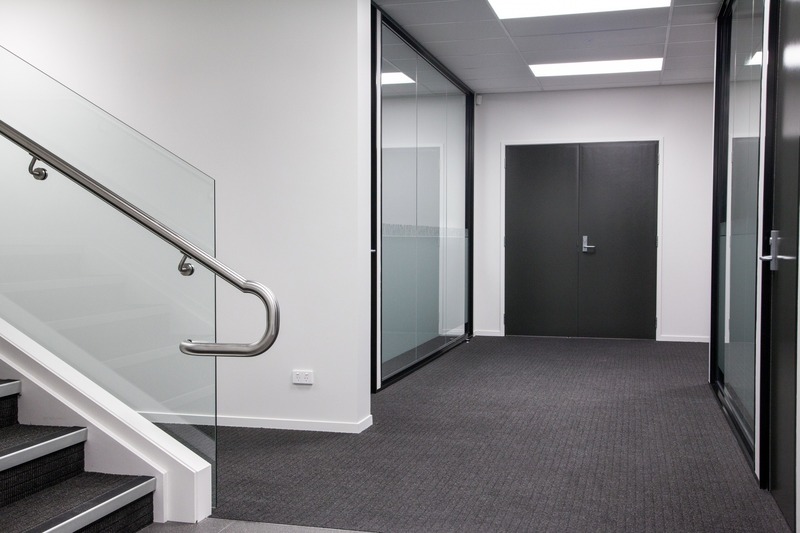 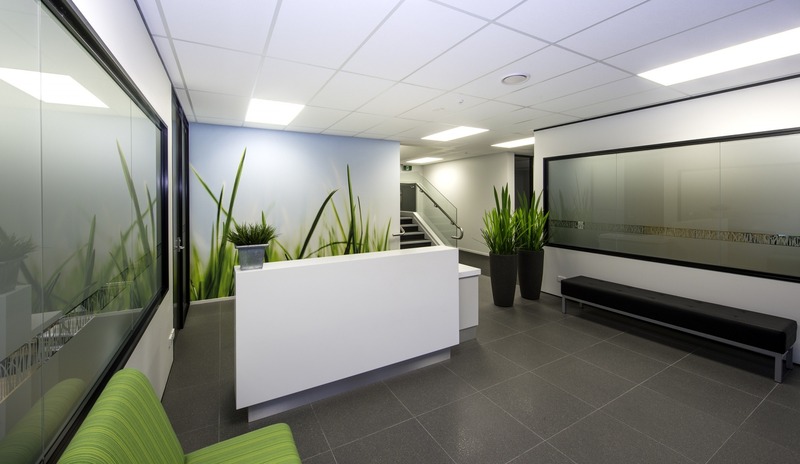 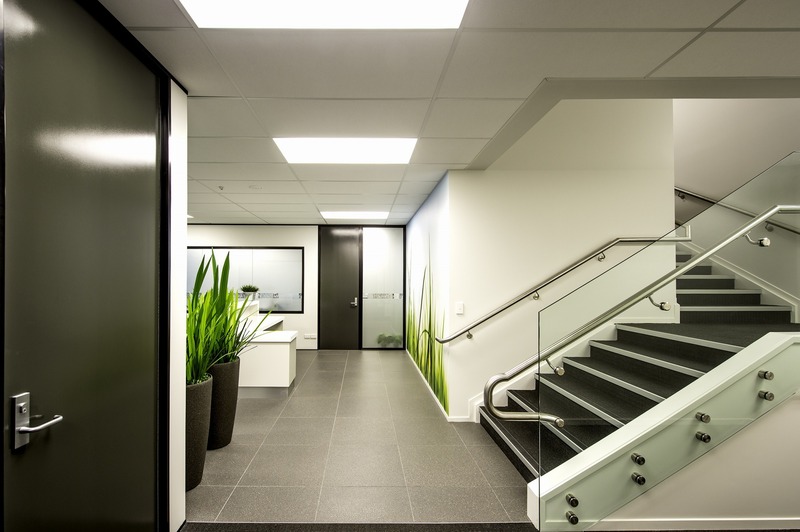 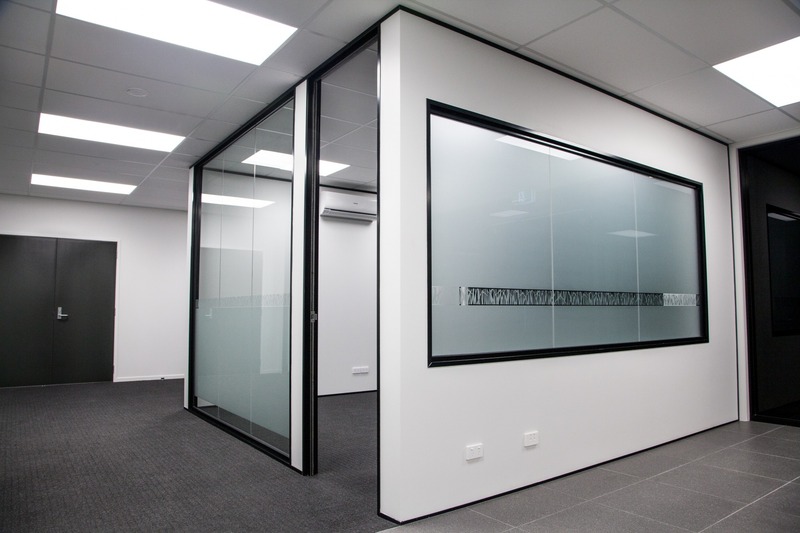 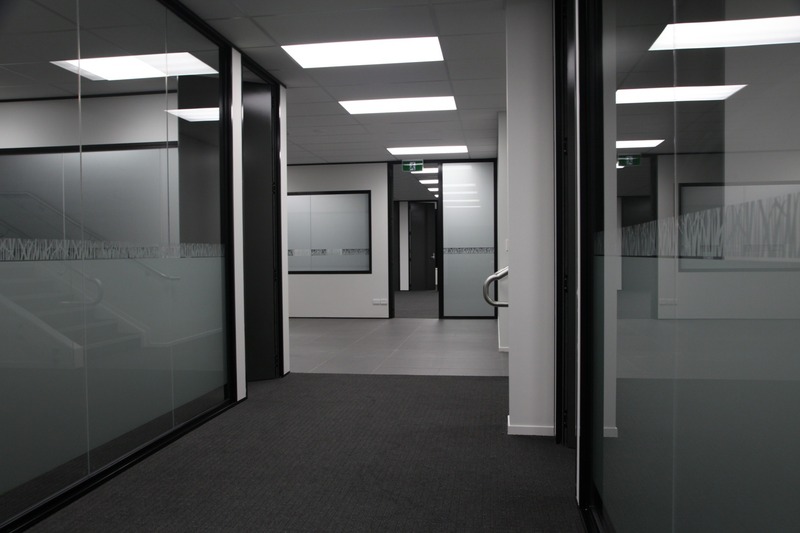 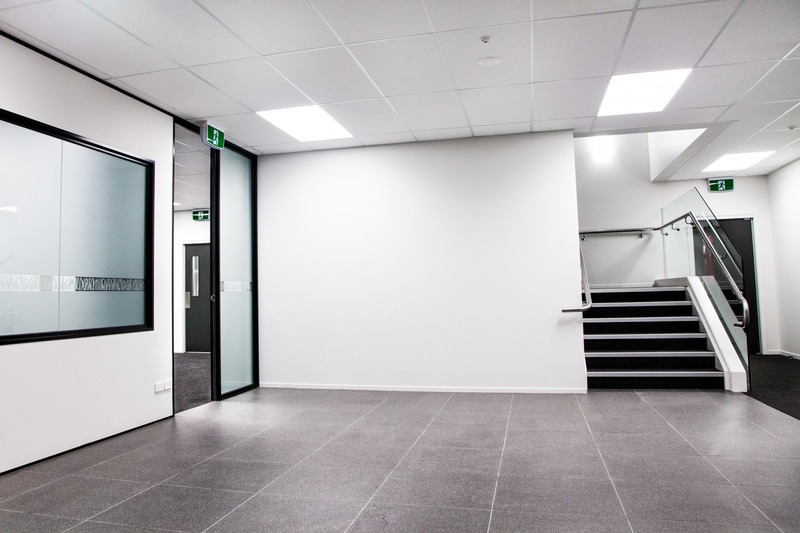 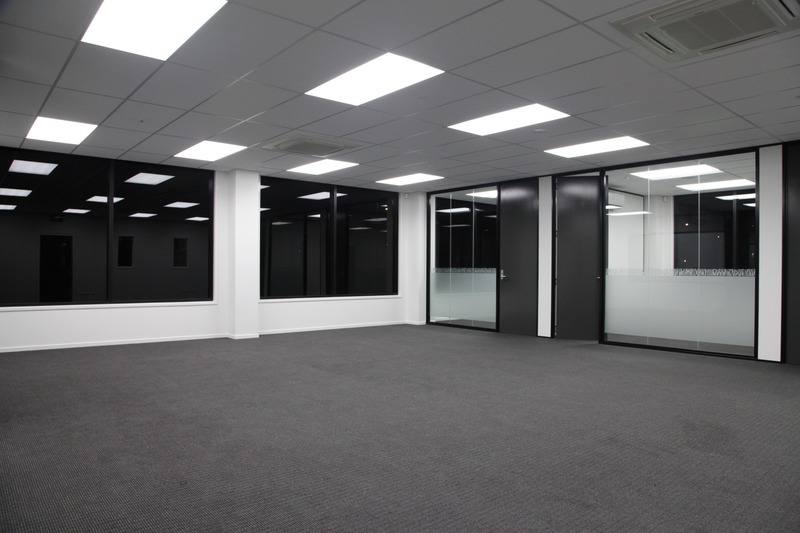 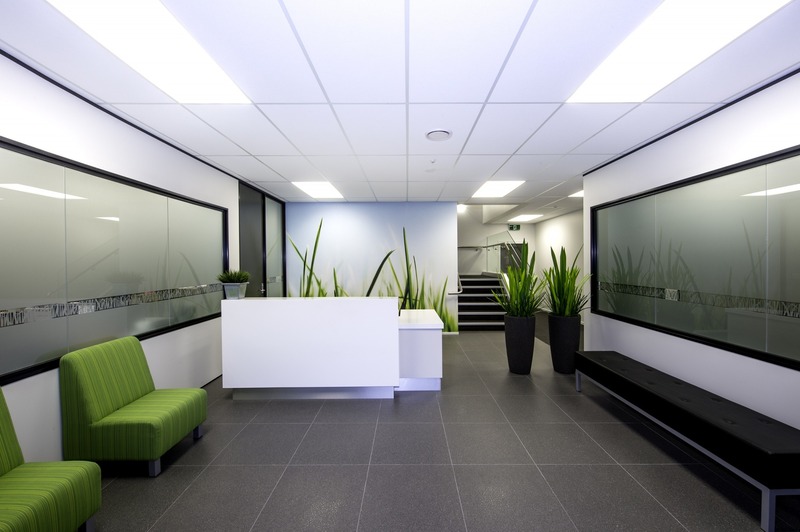 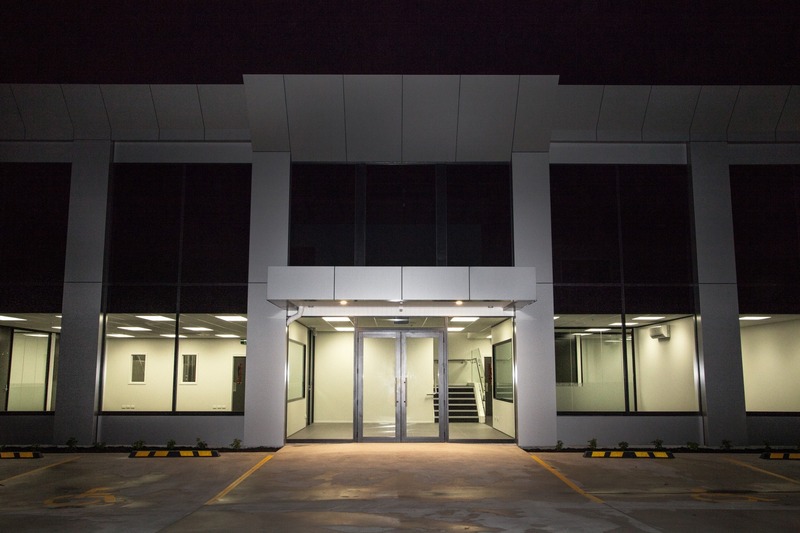 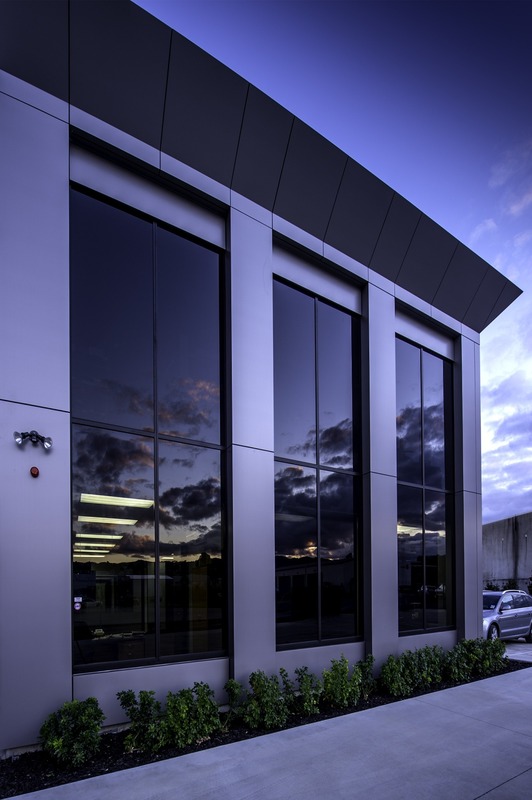 Through careful design planning and positioning of each area, the Cama building was purpose designed and built to best suit the end users and work to enhance their businesses efficiency. 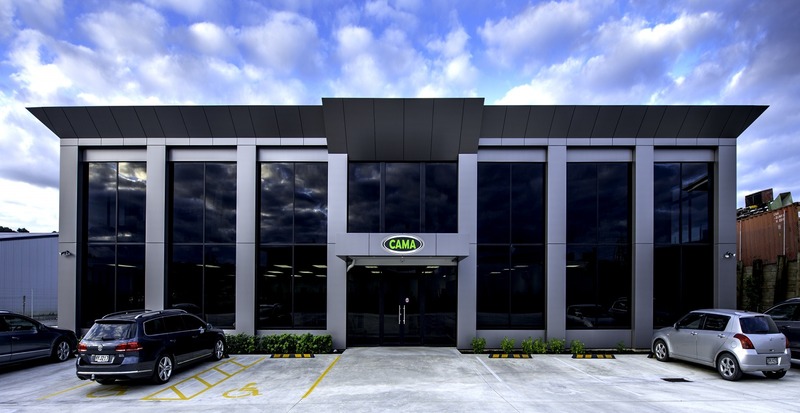 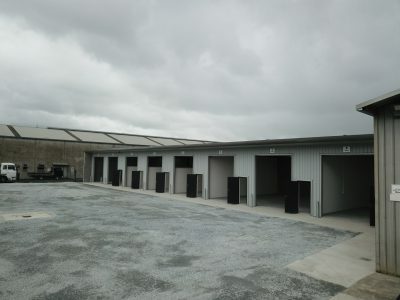 The Cama building was built with a roll formed steel building structure, precast concrete wall panels, precast concrete beams for a suspended concrete floor. 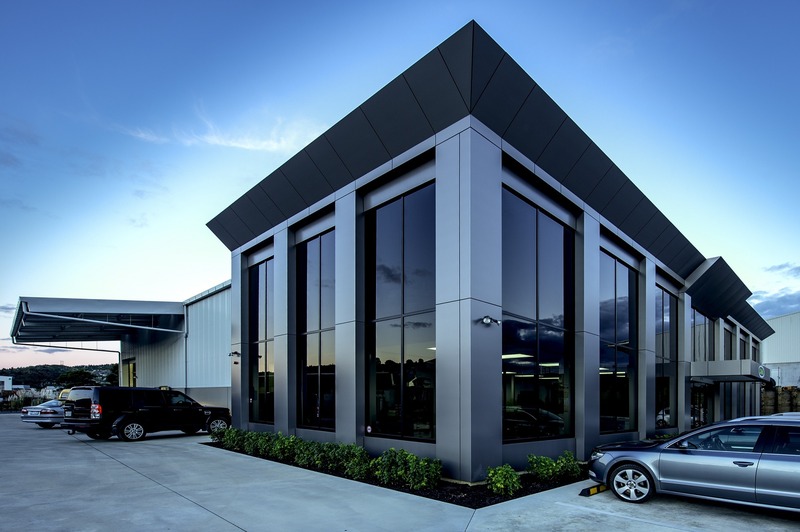 The building was finished in a combination of painted precast panels, aluminium cladding, aluminium windows & doors and long-run iron.